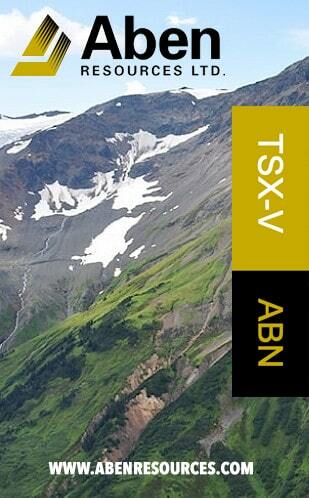 VANCOUVER , Jan. 28, 2019 /CNW/ – Mirasol Resources Ltd. (TSX-V: MRZ, OTCPK: MRZLF) (the “Company” or “Mirasol“) is pleased to report the signing of binding letter agreement (the “Agreement“) with Newcrest International Pty Limited, a wholly owned subsidiary of Newcrest Mining Limited (NCM.AX)(“NCM“), for an Option to Farm-in on the Gorbea High-Sulfidation Epithermal (HSE) gold projects (the “Project“) in Chile (Figure 1). Mirasol’s CEO Stephen Nano stated: “Newcrest is the ideal partner for our Gorbea projects. 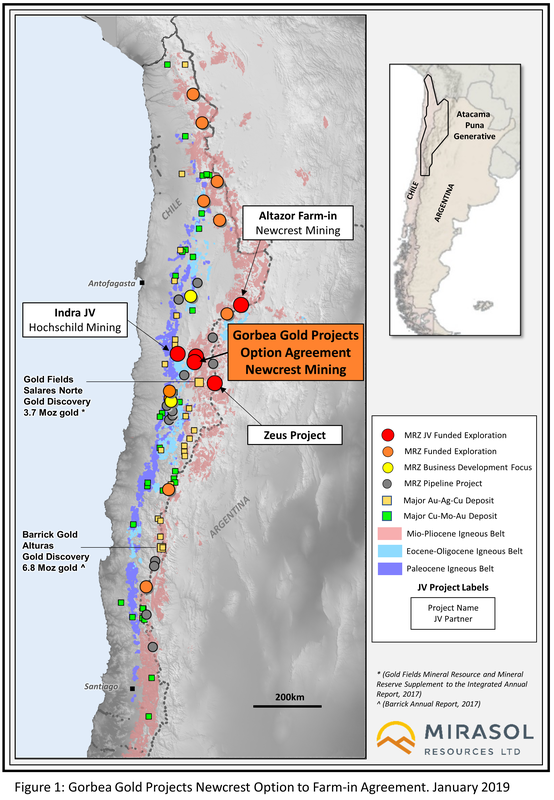 Subject to drill permitting, Newcrest will this year fund drill testing of two, large Mio-Pliocene belt HSE Au+Ag projects at Gorbea and under a separate agreement, at the Altazor project in northern Chile “. 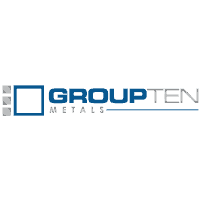 The Gorbea Agreement comprises a package of projects totaling 26,684 ha, including the Atlas Au+Ag and the Titan Au (Cu) lead properties, located in the Mio-Pliocene age mineral belt of northern Chile. 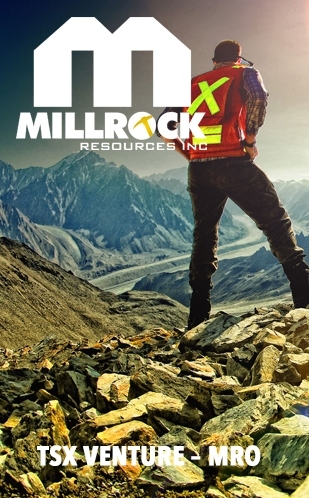 NCM has the right to acquire, in multiple stages, up to 75% of the Gorbea Project by completing a series of exploration and development milestones and making staged option payments to Mirasol. NCM has committed to spend a minimum of US$4 million and to complete a minimum of 3,000 m of drilling over an initial 18-month period. 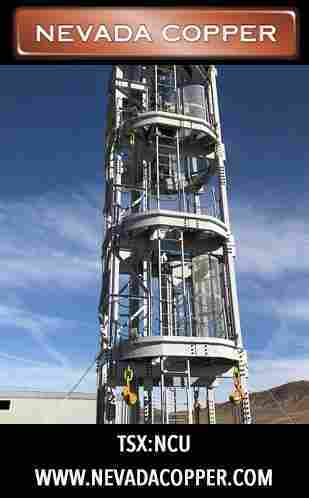 NCM will operate the exploration program at Gorbea. 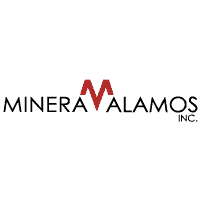 NCM and Mirasol are working collaboratively to advance the drill permitting process at Gorbea and upgrade the exploration camp ahead of the planned Q1 2019 restart of the exploration program that will initially focus on the Atlas project, including detailed re-mapping, alteration vectoring studies, 60 line-km of CSAMT geophysics, and diamond core drilling. At the end of the Option phase, NCM will have the right to exercise the Farm-in phase of the Agreement. Stage 4: After completion of Stage 3, Mirasol can elect to: (i) contribute its proportionate 25% share of further development expenditures, (ii) exercise a one-time equity conversion option to convert up to 10% of its equity into a NSR royalty at a rate of 2.5% equity per 0.5% NSR royalty (max 2% NSR royalty) and then contribute funding to advance the Company’s remaining Project equity interest; or (iii) dilute. 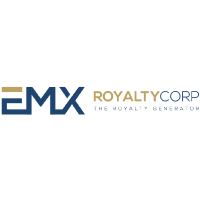 The rate of royalty dilution (up to 2% and triggered upon dilution of its interest to 10%) will be adjusted based on the percentage royalty acquired as part of the equity conversion option. NCM will hold a 0.5% NSR buyback right at fair market value exercisable on the conversion royalty or the dilution royalty. After meeting the minimum commitment in the Option phase, NCM may terminate the Agreement at any time without liability. In the event that NCM should complete Stage 1, but elect not to proceed to Stage 2, NCM’s 51% interest shall be adjusted to a 49% interest. If NCM completes Stage 2, but elects not to proceed to Stage 3, the 65% interest shall be adjusted to 60% and the parties may agree to halt further exploration or continue and contribute in proportion to their interests or be diluted. The Agreement also contains other customary terms, including extension rights to increase the duration of each stage in return for cash payments to Mirasol, and pre-emptive rights provisions should either party elect to sell its interest in the Project. The Gorbea Project comprises a package of nine projects totaling 26,684 ha, including the Atlas Au+Ag and the Titan Au (Cu) projects, located in the Mio-Pliocene age mineral belt of northern Chile. 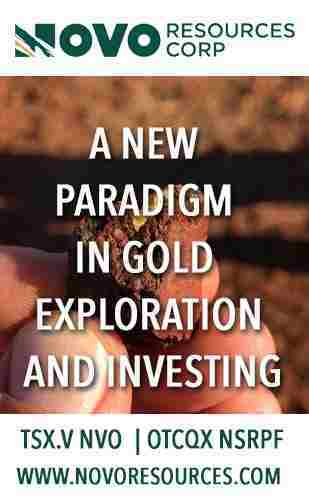 Mirasol has completed and reported (news release January 7, 2018 ) the results of an integrated analysis of the extensive Atlas database generated from exploration expenditures in excess of US$ 8 million completed under a prior joint venture agreement. 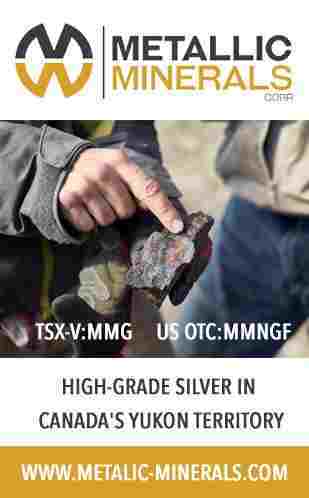 The previous exploration identified a significant body of HSE gold mineralization at the Atlas project, which returned a drill intercept of 114 m grading 1.07 g/t Au, including 36 m grading 2.49 g/t Au (news release September 11, 2017 ). However, the scale of the Atlas Au+Ag system, combined with the relatively modest amount of exploration drilling to date ( 10,499 m in 26 holes) and the range of priority targets identified, highlights the Project as a large, under-explored HSE system, requiring further drill testing for potential large tonnage bulk minable Au+Ag mineralization. Newcrest is one of the world’s largest gold mining companies, operating four mines in Australia and the Asia – Pacific regions. Newcrest has extensive experience developing and operating successful underground and open pit mines in culturally and geographically diverse environments. 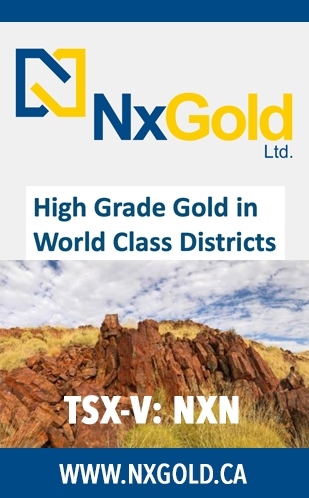 Newcrest seeks to identify and secure large mineral districts, or provinces, in order to establish long term mining operations. 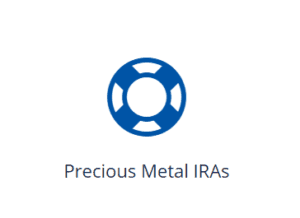 Mirasol is a premier project generation company that is focused on the discovery and development of profitable precious metal and copper deposits, operating via a hybrid joint venture and self-funded drilling business model. 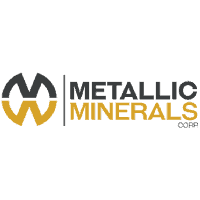 Strategic joint ventures with precious metal producers have enabled Mirasol to maintain a tight share structure while advancing its priority projects that are focused in high-potential regions in Chile and Argentina. Mirasol employs an integrated generative and on-ground exploration approach, combining leading-edge technologies and experienced exploration geoscientists to maximize the potential for discovery. Mirasol is in a strong financial position and has a significant portfolio of exploration projects located within the Tertiary Age Mineral belts of Chile and the Jurassic age Au+Ag district of Santa Cruz Province Argentina . Stephen Nano , President and CEO of Mirasol, has approved the technical content of this news release. 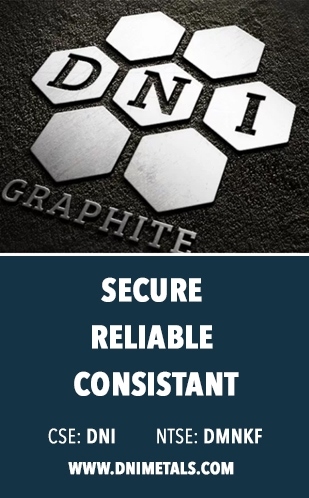 Mr Nano is a Chartered Professional geologist and Fellow of the Australasian Institute of Mining and Metallurgy (CP and FAusIMM) and is a Qualified Person under NI 43 -101. Under the terms of the pervious Gorbea Joint Venture (terminated in April 2018 ), all exploration was managed by the then joint venture partner. 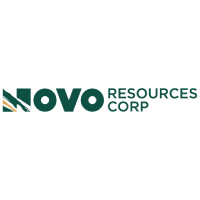 Pre-joint venture exploration on the projects was managed by Stephen C. Nano , who is the Qualified Person under NI 43-101. Exploration data generated from the previous Gorbea Joint Venture program was reviewed and validated by Mirasol prior to release. 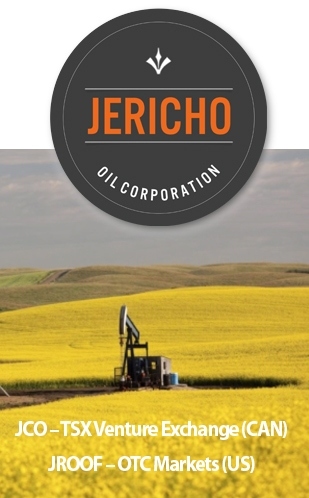 The technical interpretations presented here are those of Mirasol Resources Ltd.
Mirasol applies industry standard exploration sampling methodologies and techniques. All geochemical rock and drill samples are collected under the supervision of the company’s geologists in accordance with industry practice. 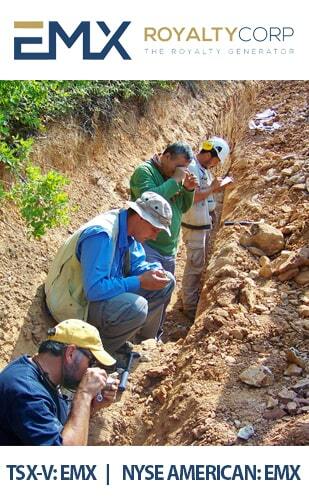 Geochemical assays are obtained and reported under a quality assurance and quality control (QA/QC) program. 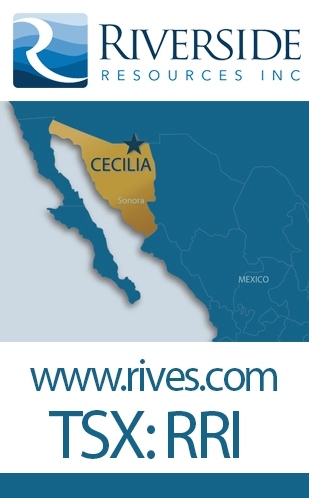 Samples are dispatched to an ISO 9001:2008 accredited laboratory in Chile for analysis. 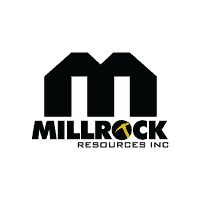 Assay results from surface rock, channel, trench, and drill core samples may be higher, lower or similar to results obtained from surface samples due to surficial oxidation and enrichment processes or due to natural geological grade variations in the primary mineralization. Forward Looking Statements: The information in this news release contains forward looking statements that are subject to a number of known and unknown risks, uncertainties and other factors that may cause actual results to differ materially from those anticipated in our forward looking statements. 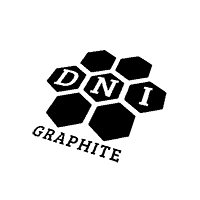 Factors that could cause such differences include: changes in world commodity markets, equity markets, costs and supply of materials relevant to the mining industry, change in government and changes to regulations affecting the mining industry. 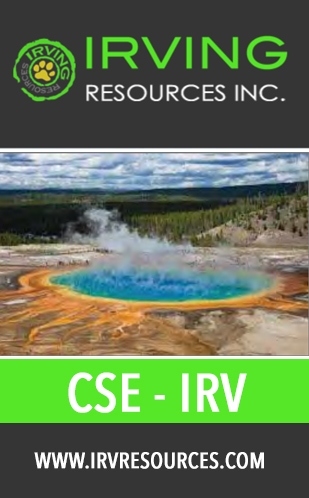 Forward-looking statements in this release include statements regarding future exploration programs, operation plans, geological interpretations, mineral tenure issues and mineral recovery processes. Although we believe the expectations reflected in our forward looking statements are reasonable, results may vary, and we cannot guarantee future results, levels of activity, performance or achievements. Mirasol disclaims any obligations to update or revise any forward looking statements whether as a result of new information, future events or otherwise, except as may be required by applicable law. 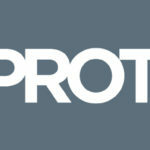 This entry was posted in Project Generators on January 28, 2019 by admin.